At ABF Engineering and Machining, we promise quality products and excellence in service. ABF strives to be a service oriented company performing inventory management and procurement for our customers. 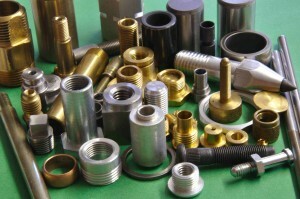 We manufacture all types of fasteners, shafts, rivets, bushings, conduit fittings, threaded rods and many other types of parts. Industries we service include Aircraft, Automotive, Consumer Goods, Marine and many others. 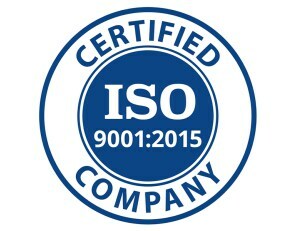 We are an ISO 9001:2015 Certified company. All our orders ship with material, process, and conformance certifications. Hosting and design provided by Custom Computer Connections "Connecting the Future"
Copyright ABF Engineering and Machining © 2015. All Rights Reserved.